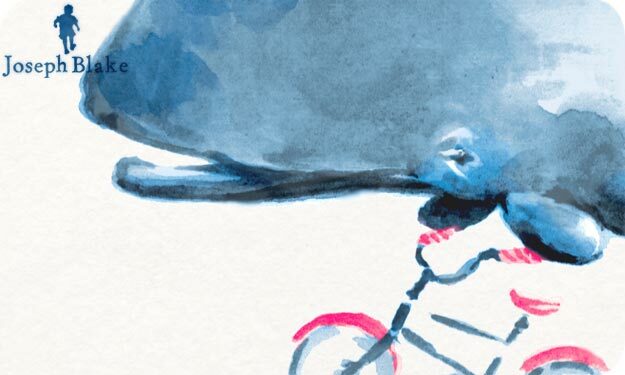 When my Dad first saw this picture he said, "Son, your new picture makes me smile, but why a whale on a bike?" And I said exactly what you're all thinking too, "Why not?" This picture is made especially for those times you'll think you can't. Let it be a reminder to smile because one day you will surprise yourself at everything you can do.